Produced by Juro Kim Feliz under the Canadian Music Centre Library Residency, Nomadic Sound Worlds is a four-part blog/podcast series exploring Canadian contemporary music through the lens of present-day global migration. A collection of essays named Letters of Transit: Reflections on Exile, Identity, Language, and Loss (ed. André Aciman, 1999) informs and inspires this project, with trajectories branching out from related themes including mobility, displacement, loss, reconciliation of polarized truths, and invention of selves. 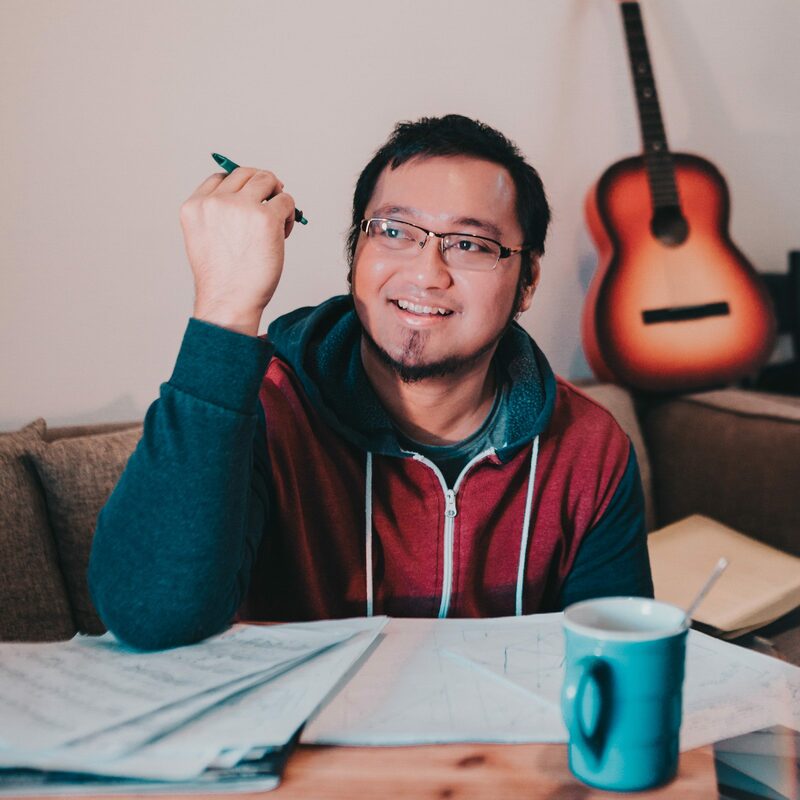 In this regard, the series will feature selected immigrant Canadian composers whose musical worlds collide with various personal stories of immigration. With the success of the Iranian-Canadian Composers of Toronto in their November 2018 opera production (The Journey: Notes of Hope), this episode will explore displacement in three different streams: the nomadic life of composer Sandeep Bhagwati, the exiled disposition of poet Bänoo Zan, and the timely escape from Syria with violinist Wanes Moubayed. The Canadian Music Centre national library contains some 25,000 works by nearly 900 composers—the CMC Library Residency is designed to shine a light on exciting works. In many ways, the resident artists act as interpreters of the CMC collection, offering a personal glimpse into the historical, cultural, and artistic significance of various pieces. Click here for other publications under this residency. 2020 (TBA): Premiere of a work for clarinet and accordion. Presented by Martin Carpentier (clarinet) and Joseph Petric (accordion) in collaboration with the Canadian Music Centre (Toronto; Montreal). 27-29 July 2019: Premiere of Time moves, straightforward… in the music drama Cries of the Earth. Presented by the Art Song Collaborative Project 2019 (Toronto). 04-07 April 2019: Premiere of Paagos, an acousmatic soundscape/documentary in 6.1 surround. Commissioned for “Paagos” by dancer Sarah Maria Samaniego, and presented by Tangente Danse (Montreal). 01-14 October 2018: Artist residency at the Brush Creek Foundation for the Arts (Saratoga, Wyoming). 22 September 2018: Performance of Pangkur by the ensemble Liminar at the Foro Internacional de Música Nueva Manuel Enríquez 2018 (Mexico City)‌.